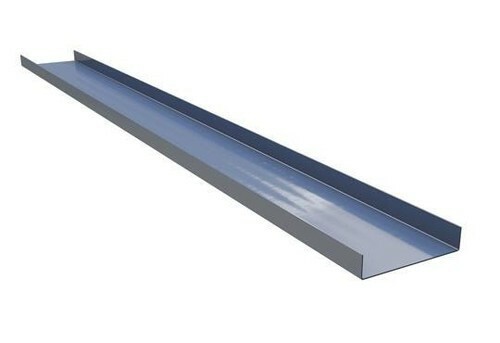 We are a leading Manufacturer of lip channel and hot dip galvanized channel from Vadodara, India. We are providing Lip Channel to our clients. We are providing Hot Dip Galvanized Channel to our clients.